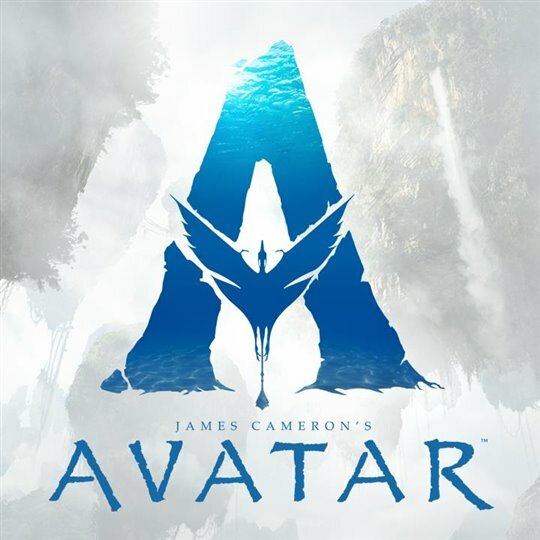 When Avatar came out in 2009, it was highly praised for its ground-breaking visual effects and 3D animation. The film is still one of the highest-grossing movies in 3D, only behind Star Wars: The Force Awakens. The film was initially supposed to release in 1999, but director James Cameron previously said the necessary technology was not available to create what he envisioned. So it’s not a surprise the director has been taking his sweet time with the sequel. Thankfully, it looks like he’s finally found a way to bring us a fresh innovative cinema experience. In the past, James has talked about having the technology to enjoy movies in 3D, without having to use glasses. It looks like his vision may be finally coming to fruition with his company Lightstorm Entertainment renewing their deal with Christie Digital Systems. “To push the boundary of digital cinema, one needs visionary, like-minded collaborators and that description fits Christie to a tee… Several years ago we began our relationship, which has worked well, so I’m pleased to be forging ahead again with Christie at my side,” James said in a statement. The new agreement will give Lightstorm access to several different projection systems, including the very first of a new RGB laser projection series. This RGB laser is significantly more effective than laser currently used in cinemas today, and will provide a quality picture at a better frame rate, creating 3D projection without requiring glasses. Sounds amazing, looking forward to the 3D and the movie. Of course, James Cameron would be the one to spearhead 3D without glasses! Sweet! IMAX=is Canadian tech. James Cameron=is Canadian film innovator= Magic. Disney and Fox's merger has finally gone through, creating arguably the biggest global content powerhouse, which creates exciting possibilities for moviegoers.